Jack's Magic Filter Fiber Stuff filter media is a safe, non-toxic alternative to DE. The Filter Fiber Stuff is super concentrated, requiring less than half the amount required of DE (by weight) to deliver swimming pool water of the highest quality. The Filter Fiber Stuff significantly extends filter life providing great value. 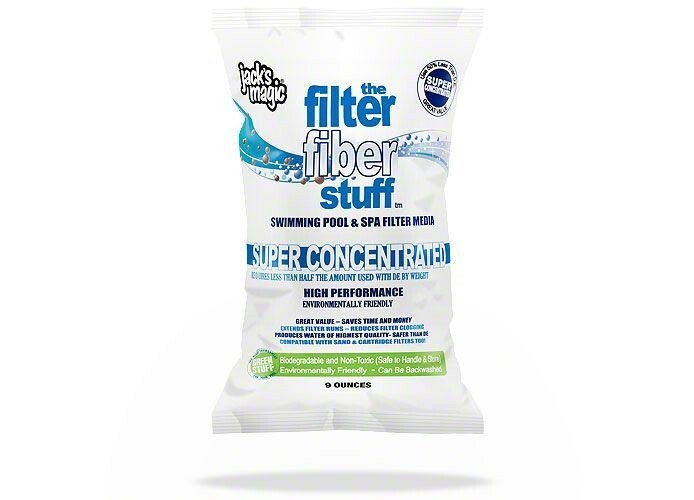 The Filter Fiber Stuff is completely biodegradable and non-toxic, making backwashing safe for the environment and easy for the pool operator. The Filter Fiber Stuff also works well with sand and cartridge filters, enhancing their filtration performance as well. Properly winterizing your D.E. 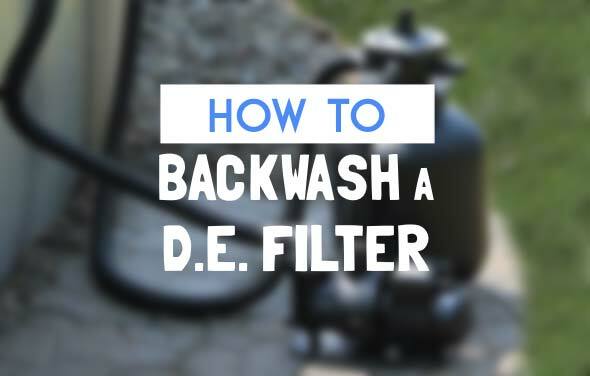 Pool Filter System will ensure it will last a very long time. This guide will walk you through the process step by step.